Intel’s 50th anniversary is due next month, and at this juncture, Intel seems to be aiming at celebrating the PC as a part of Intel’s legacy over the years. Intel has announced a whole new range of technologies as a part of their offerings to improve the reach of the PC. According to Intel, when people want productivity, more than 80 percent of them turn to their PC. Additionally, according to their data, on an average people are interrupted every three minutes. With these changes in focus, Intel has aimed at improving the PC experience for today’s scenario to help people focus on what is important to them. They’ve identified five key vectors that need improvement: performance, connectivity, battery life, adaptability and intelligence. Intel has announced the latest additions to their mobile lineup of the 8th Gen Intel® Core™ processor family: the Whiskey Lake U-series and Amber Lake Y-series, featuring up to double-digit performance gains and integrated gigabit Wi-Fi. Reportedly, more than 140 new laptops and 2 in 1s from OEMs with these chips will be starting this fall. And for desktop, by the end of this year, Intel will supposedly be delivering a new X-series release and the next Intel® Core™ S-series processor. 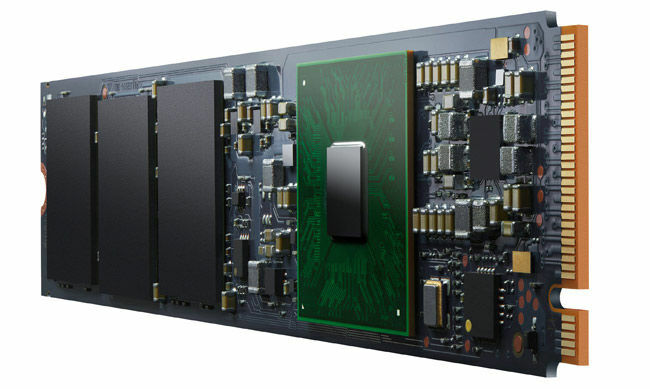 Beyond processing power, focussing on PC acceleration, they’ve introduced the high-performance Intel® Optane™ SSD 905P, now available in an M.2 form factor. 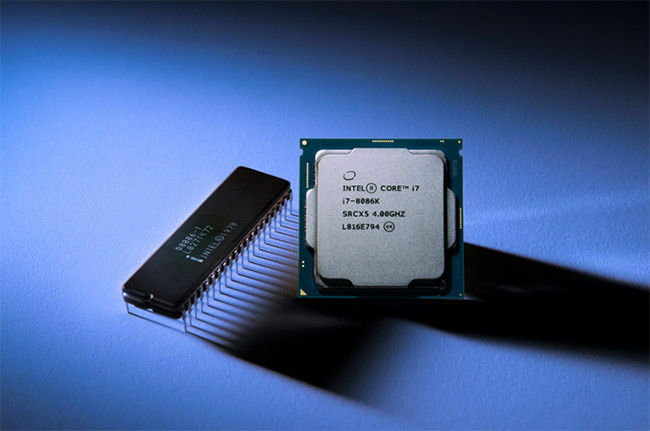 Honouring the 40th anniversary of Intel’s x86 architecture, Intel has also revealed the limited edition 8th Gen Intel® Core™ i7-8086K processor, the first Intel processor with a 5.0 GHz turbo frequency. 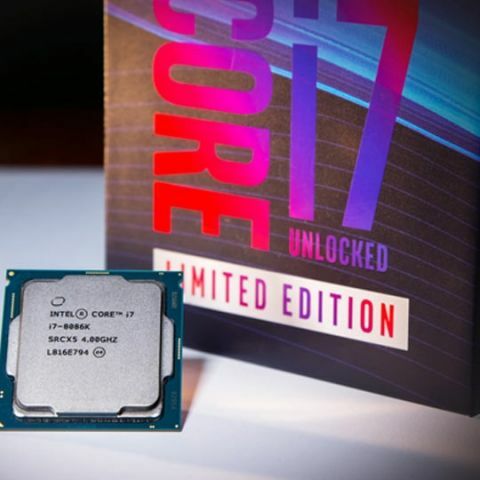 In celebration of this milestone and our enthusiasts, they’re giving away 8,086 8th Gen Intel Core i7-8086K processors. Visit www.intel.com/8086sweepstakes for more information on markets and rules. Intel has announced a partnership with Sprint to sell Intel processor-based, 5G-connected PCs in stores around the world. Acer, Asus, Dell, HP, Lenovo and Microsoft are also working with Intel to deliver 5G-connected laptops and 2 in 1s in 2019. While 5G is on the way, Intel is also expected to deliver 10 more 4G-connected PCs from partners like Acer, Asus, Dell and HP – on top of the 25 currently in the market. 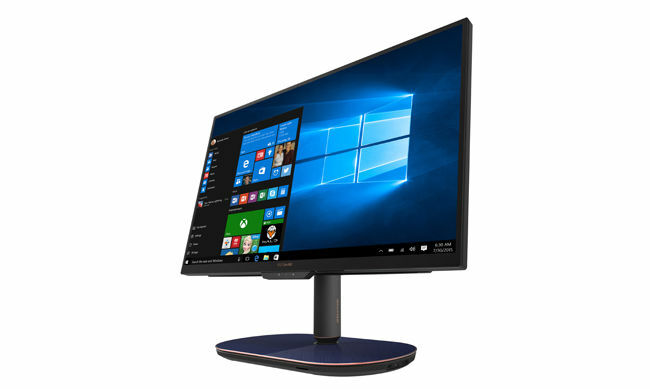 The ASUS Zen 27 all-in-one comes with a 4K display capable of swivel, tilt and height adjustments. 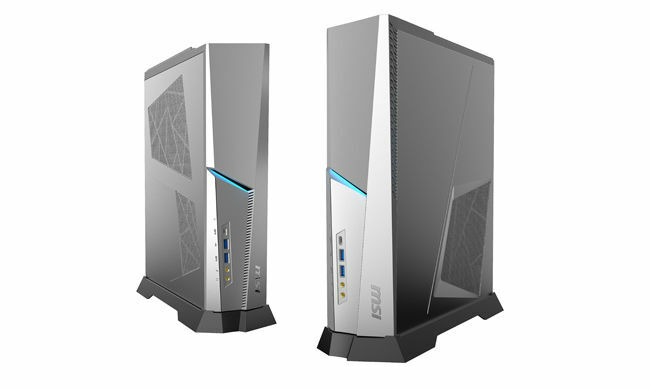 Featuring 8th Generation Intel® Core i7 Processor, Intel® Optane Memory, and Thunderbolt 3 connectivity. (Photo Credit: ASUS). Intel has been working on co-engineering the new Intel Low Power Display Technology featured in a one-watt panel manufactured by Sharp* and Innolux*, which can reportedly cut LCD power consumption by half. With this technology, Intel expects to deliver an additional four to eight hours of local video playback – which can lead to a 28-hour battery life for some devices. An all-in-one with Amazon Alexa, the HP Envy 34 comes with 8th Gen Intel® Core processing and a wood grain finish (Credit: HP). Intel showcased a range of products that come with adaptive features, like the Yoga Book from Lenovo coming later this year. 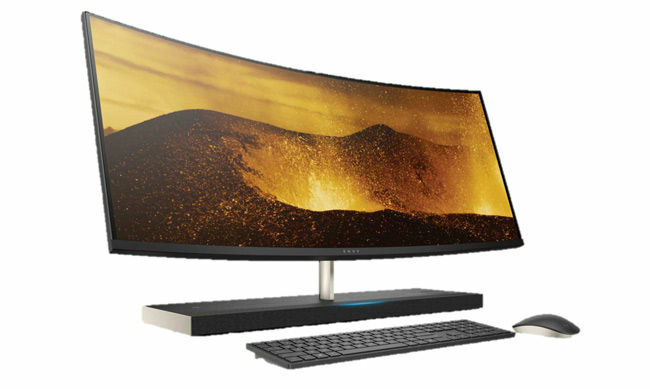 Other products highlighted include creator notebooks, desktop towers, all-in-ones and peripherals from Acer, ASUS, Corsair, Dell, HP, MSI and Twist. The category of Creator PCs is built specifically for creators. They aim to provide different aesthetics and peripherals and form factors that are upgradable and feature end to end optimisation with the creator in mind. This includes Intel® Core™ i7 and Intel® Core™ i9 processors, Thunderbolt™ 3 technology and Intel Optane SSDs. Intel has introduced the AI on PC Developer Program to provide tools and training for developers – including the OpenVINO™ toolkit and Windows ML – to promote AI innovation. Additionally, ASUS joined the Intel presentation to showcase a new concept PC called Project Precog, a convertible dual-screen notebook equipped with smart features for versatility and productivity. They also showed off a new ZenBook Pro, which allows developers to take advantage of the low-power Intel® Movidius™ VPU to create AI-centric features for both existing and new applications.